Cape Coral’s Best Craft Beer Bar! Cape Coral’s Best Craft Beer Bar – Mr Brews Taphouse in Cape Coral features the best in local craft beers. 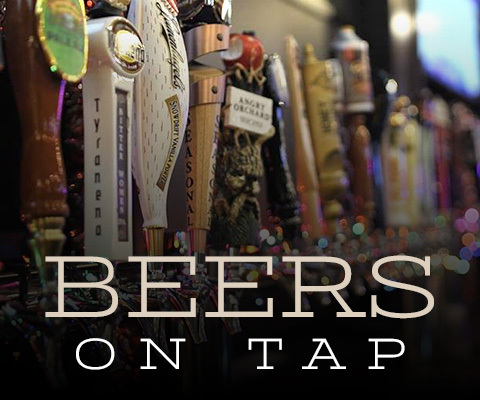 Over 48 craft beers on tap with news beers being released daily. Mr Brews Taphouse features the best in local craft beer brewed by local craft beer artisans. 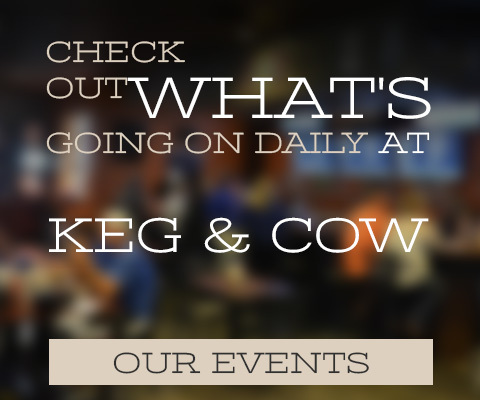 Live entertainment, happy hour, craft beer specials, are found along with great hamburgers. 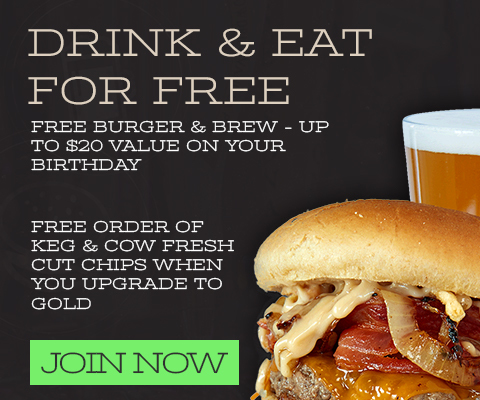 Mr Brews Taphouse serves the best all american burger in Cape Coral, Fort Myers and all of SW Florida. 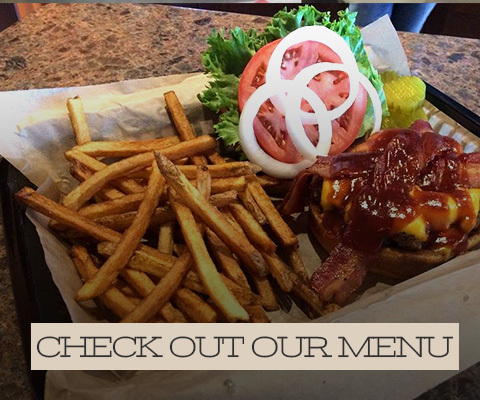 Join us for lunch specials or dinner specials. Try our famous Wisconsin cheese curds along with a craft beer brewed local in Cape Coral and For Myers. Our goal is to bring you the finest craft beers from around the area in one location so you can try them all. With so many on tap and our inventory changing daily, every day offers something new. Never the same old boring meu. Check our menu on line for the best Cape Coral craft beers in our bar. Cape Corals craft beer bar, Mr Brews Taphouse is open daily from 11 am to 11pm, including weekends. Bring the family because there is even a kids menu and fresh rootbeer on tap for the kids! Whatever you do make sure you stop in once a week to Mr Brews Taphouse here in Cape Coral.